“It’s biting cold,” sighed Team Manager Ednalyn Hualda on Monday during the License Check and Team Managers Meeting at the Pyramida Hotel in Chorvoq. 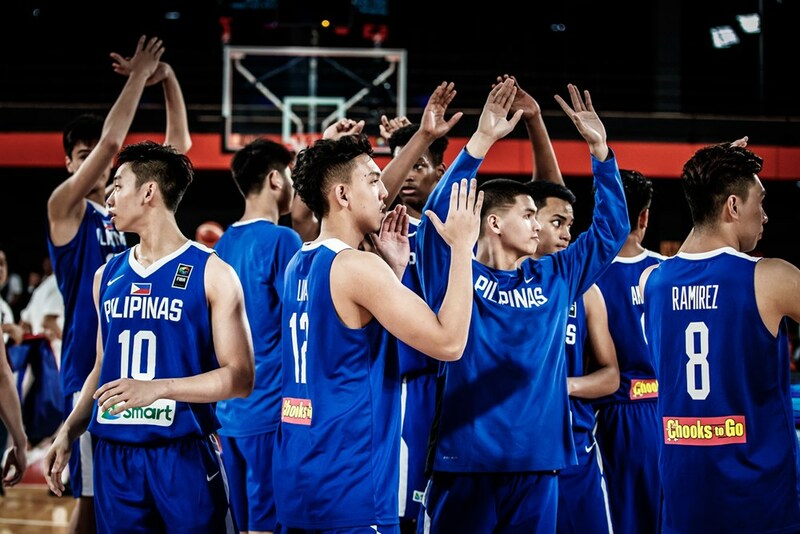 FIBA Under-18 Asian Championships match between the Batang Gilas – Philippines and Australia being played at the Nonthaburi, Stadium 29. 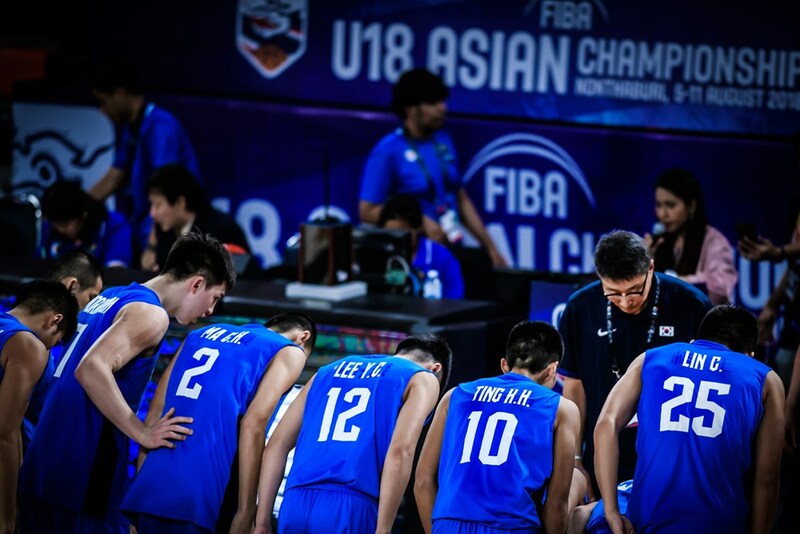 FIBA Under-18 Asian Championships match between Australia and Japan being played at the Nonthaburi, Stadium 29. 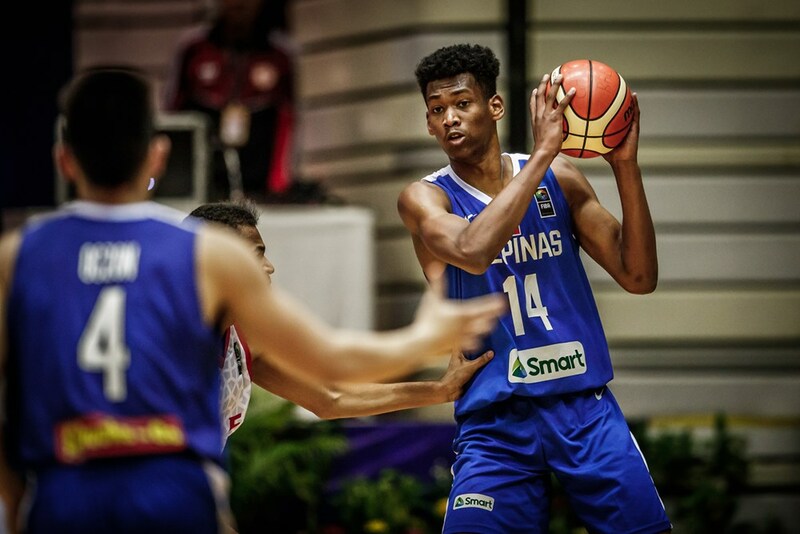 FIBA Under-18 Asian Championships match between the Batang Gilas – Philippines and Bahrain being played at the Nonthaburi, Stadium 29. 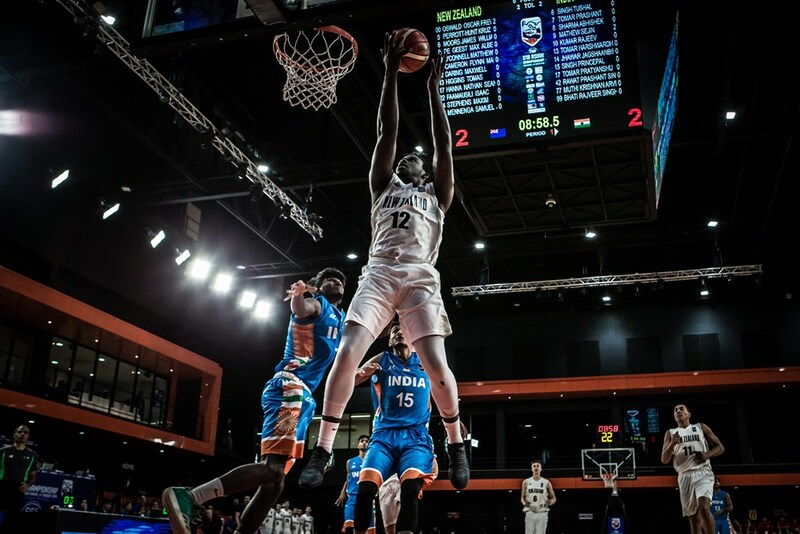 FIBA Under-18 Asian Championships Group B match between Basketball New Zealand and Basketball Federation of India being played at the Nonthaburi, Stadium 29. 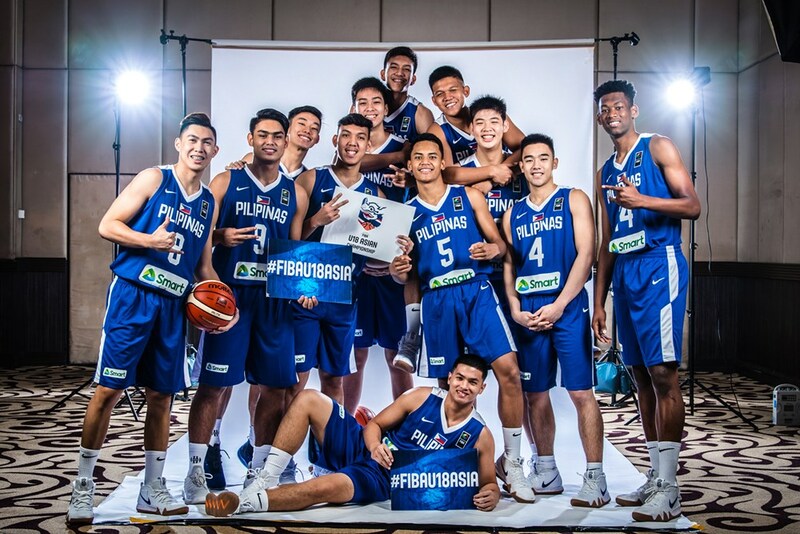 FIBA Under-18 Asian Championships Group B match between the Batang Gilas – Philippines and Lebanon being played at the Nonthaburi, Stadium 29.